It's About Choice — Mickler & Associates, Inc.
Small businesses have more choice over technology solutions than ever before. Instead of owning PC's, they've a choice to perform data processing across mobile devices, phones, and tablets. Instead of owning a big phone system, they've a choice to go entirely mobile, or, purchase light-weight Voice Over Internet Protocol (VOIP) phone systems that uses the Internet to make phone calls. Instead of purchasing a big software application to run their accounting and customer relationship systems, they've a choice to lease it, and shove the risk of its management on somebody else. Instead of owning and running a big server themselves, they can lease the same capability from cloud computing providers. Instead of locking themselves in to huge multi-annual contracts with banks, they can do low-cost, no-term credit card processing with low-cost mobile payment systems like Square. Instead of having to shuffle data around on memory sticks, they've a choice to share data immediately and securely, anywhere they are. Instead of having to manage data backup and recovery themselves, they've a choice to push that management on to the backs of computer professionals. 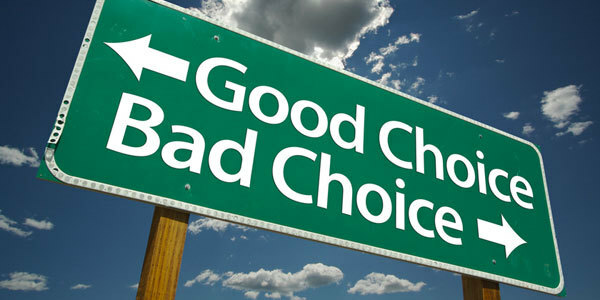 Choice! I also guess they can choose not to do these things. But why would they choose that ...? Unless, of course, they weren't aware of the choices available to them, or, don't think that their choices will impact their competitiveness. I help with both of these matters. I help explain their options, implement solutions, and tie their investments to real savings, real productivity, and real profitability.